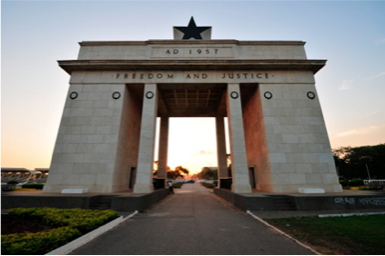 Posted by KWASI Akyeampong on February 17, 2018 at 12:48pm in Who I am for Africa and Africans? Nayaba Arinde | 2/15/2018, 8:44 a.m.
“With all the excitement around the ‘Black Panther’ film, we’d like to acknowledge the real Black Panthers,” said veteran Black Panther activist Sadiki "Bro. Shep" Olugbala, noting names such as Mumia Abu Jamal, Mutulu Shakur (Tupac’s father) and Jalil Muntaqim. 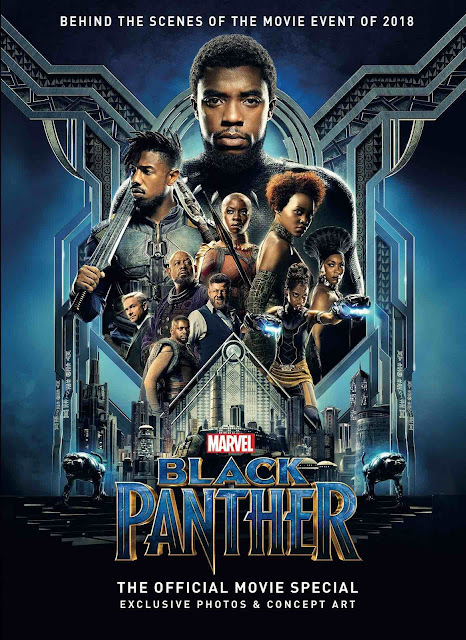 There is most definitely a burgeoning excitement surrounding this already pre-ticket sale record-breaking movie featuring Chadwick Boseman, Lupita Nyong’o, Angela Bassett and Michael B. Jordan in the fictional African nation of Wakanda. Reports state that there were at least 100 #BlackPantherChallenge campaigns to bring African-American youth to see the movie cost-free. Tuesday, Feb. 13, 2018, Sen. Jesse Hamilton and his The Campus initiative partnered with Reel Works to take students from Brownsville’s PS 284 to a pre-screening at the Academy of Motion Picture Arts and Sciences. There is a new energy vibrating. Observers are asking will all this trending pride with African warrior symbolism translate into action—education curriculum, political and cultural exchanges?